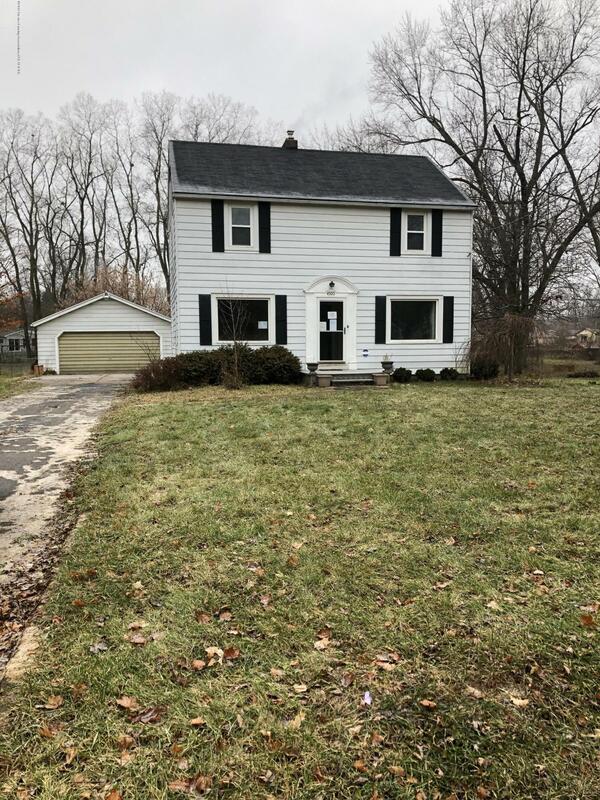 2 story home in Lansing for sale! 3 bedrooms and 1.5 baths with over 1400 sq feet. 2 cargarage, large lot over a half acre! Contact us today for a private showing. Lead Base Paintmay exist, was built prior to 1978.This property may qualify for Seller Financing (Vendee).